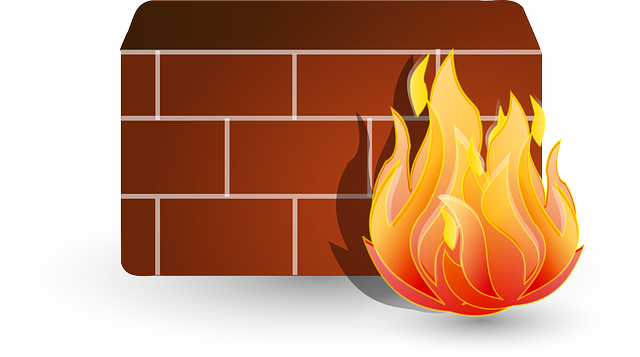 Windows Firewall has to be one of the most neglected and underutilized features of the operating system I’ve ever come across. It’s very common to see this one being turned off by default and not being properly configured. While not a perfect solution, it does offer an added layer of security to your environments and this is something you should take an advantage of. Contrary to common belief it’s also not difficult to configure and you can do so easily by using Active Directory Group Policies. Here’s a link to TechNet article on how to do that. 2382 TCP When running Analysis Services named instance or running AS in SharePoint mode. 2383 TCP Analysis Services default TCP port for clustered or standalone instances. If you’re running multiple instances of SQL Server and using different TCP ports for each, you also need to add them to the list above. When using Windows Firewall it’s also highly recommended not to use Dynamic Port allocations but to define static port for each instance. My personal recommendation is to always use Windows Firewall because having that extra bit of security is a good thing, always. Unlike the Windows Firewall antivirus software is something that is found on nearly every server today. And that is a good thing since the number of viruses and other malware has blown completely out of control, making any machine without adequate protection in your network a risk. However when you do install antivirus software to your servers, there are some configurations you want to do, to make sure that it doesn’t impact the performance of SQL Server. Windows Failover Cluster Witness Drive The witness disk is used for achieving quorum in your cluster. Windows Failover Cluster C:\Windows\Cluster The directory for your clustering binaries. SQL Server Data files MDF, NDF, LDF The common file extensions used by SQL Server. SQL Server Log files MSSQL\LOG directory The directory for SQL Server logfiles. SQL Server Executable SQLServr.exe SQL Server executable. SQL Server Agent Executable SQLAgent.exe SQL Server executable. SQL Server Reporting Services Executable ReportingServicesService.exe SQL Server executable. SQL Server Analysis Service Executable MSMDSrv.exe SQL Server executable. There are also recommendations to exclude certain directories under C:\Program Files\Microsoft SQL Server\ directory structure, such as the MSSQLxx.InstanceID. There are few things you need to consider carefully before doing this however. While it’s possible that files required by SQL Server could be locked due to the scanning, excluding the directories would mean that you won’t be able to detect infected files at all. 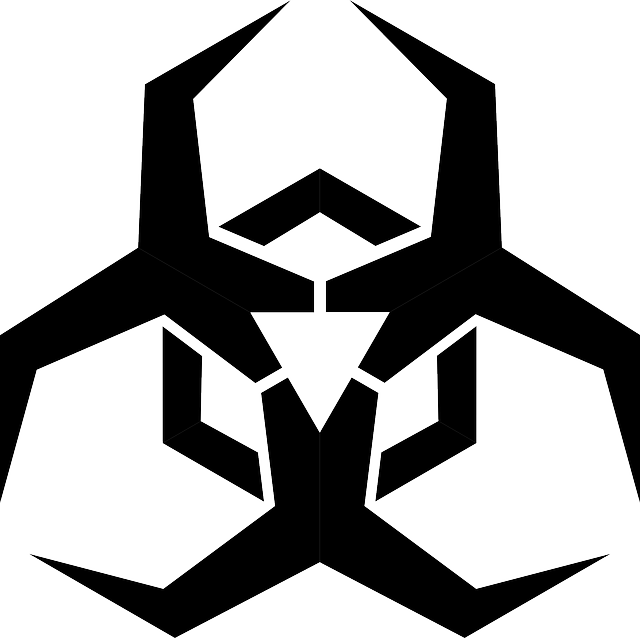 Personally I consider virus infection to be the worse of the two options for most environments. Previous Previous post: How to change options for multiple databases the easy way.